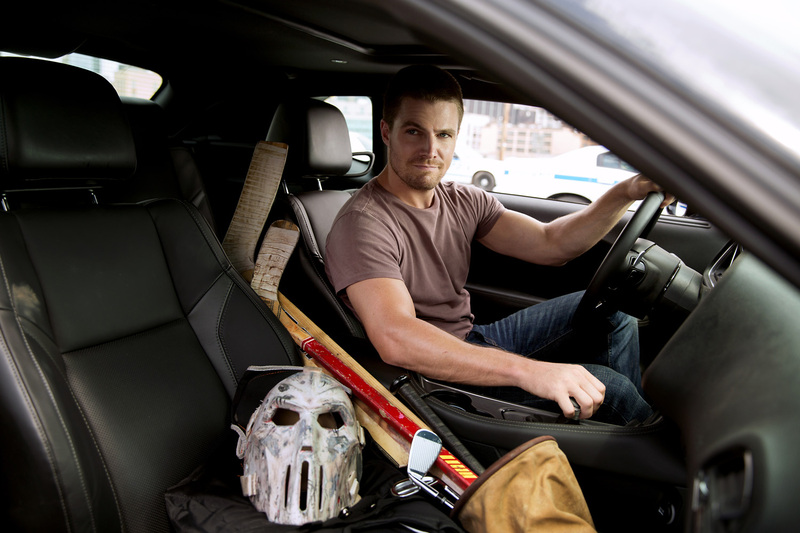 “Arrow” superhero Stephen Amell plays the hockey masked vigilante Casey Jones in Paramount Pictures' action-adventure sequel “Teenage Mutant Ninja Turtles: Out of the Shadows” in cinemas across the Philippines on June 01. 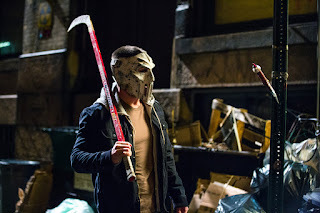 Michelangelo, Donatello, Leonardo, and Raphael return to Philippine cinemas this season in “Teenage Mutant Ninja Turtles: Out of the Shadows” to battle bigger, badder villains, alongside April O’Neil (Megan Fox), Vern Fenwick (Will Arnett), and a newcomer: the hockey-masked vigilante Casey Jones (Stephen Amell). "Teenage Mutant Ninja Turtles: Out of the Shadows” is distributed by United International Pictures through Columbia Pictures.